Bored of the Tesla Model X, and tired of the Jaguar i-PACE before it even hits dealerships? 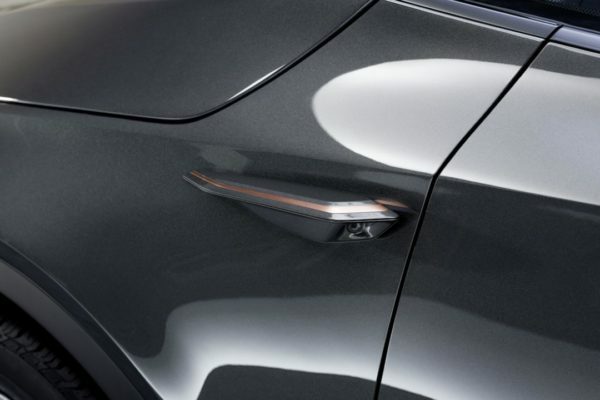 Don’t worry, Byton has you covered. 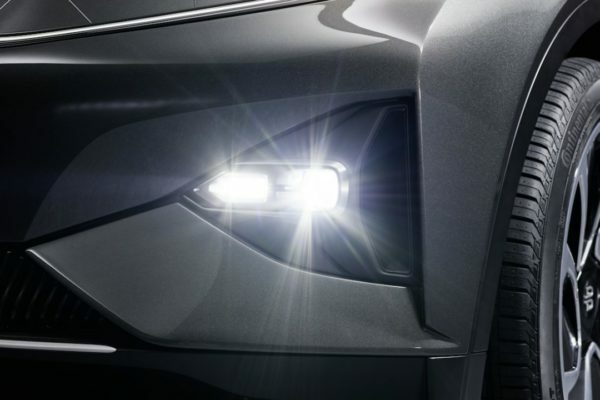 The Chinese car company might not be a household name, but it would sure love to be, and it’s counting on this concept SUV to do it. Unveiled at CES 2018 today, the concept would probably argue that “SUV” is a misnomer. 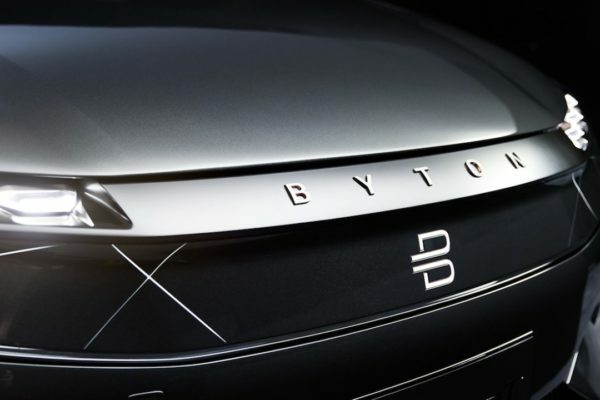 Instead, Byton would prefer you describe it as a “Smart Intuitive Vehicle” or SIV. Turns out, that means big screens. Really, really big screens. 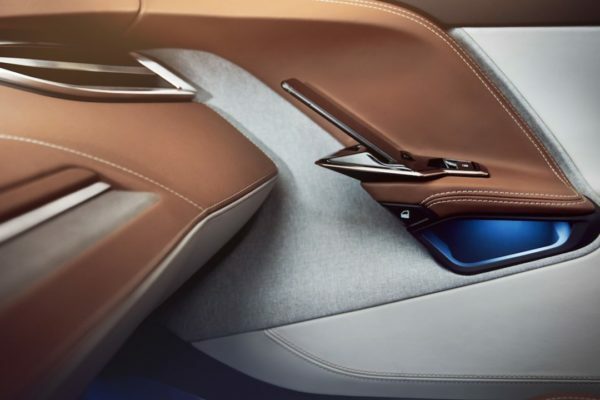 In fact, while the Byton concept’s exterior might be a fairly sober affair – not helped by its metallic brown paint job, frankly – the interior is altogether more wowing. 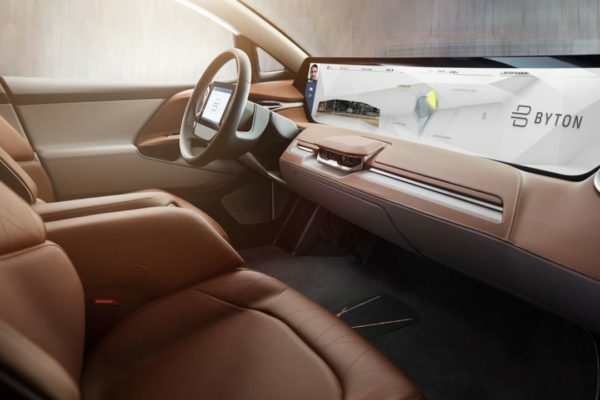 Apparently having heard the old stories of CES being the show for huge TVs, Byton’s engineers have made the full width of the dashboard a single screen. Indeed, it’s apparently more than a meter long, which is not something we realized we wanted from a car but, having seen it now, certainly looks fairly striking. There’s a second screen, an 8-inch tablet, which docks into the center of the steering wheel too, on the premise that more screens can only be A Good Thing. Surprising, then, that this isn’t some Level 4/5 autonomous tease, aiming to leave those inside to focus on their digital life and ignore the road around them. 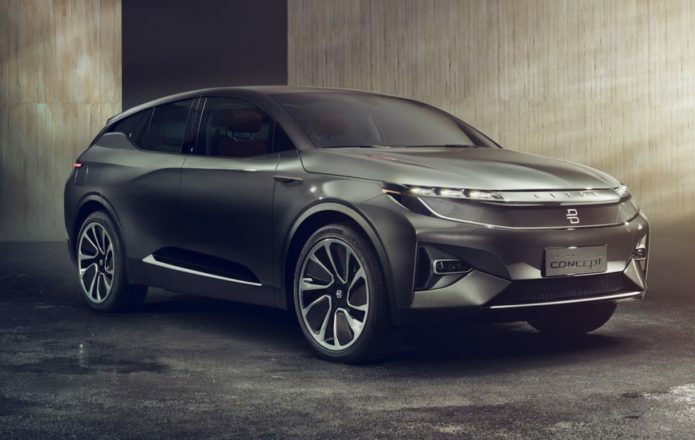 Indeed, Byton says that, while the production car it has in mind for 2019 – in China, at least, with a US launch coming the following year – won’t be exactly the same as this concept SUV, it will be pretty darn close to it. That includes the full-width dashboard screen and the in-wheel tablet, too. Eventually there’ll be other models built on the same underlying platform, including a sedan, as well. That platform is electric, with the option of single or dual motors. Opt for the former, and a rear motor offers 272 horsepower and around 250 miles of driving before you need to recharge the 71 kWh battery. Cough up for dual motors, meanwhile, and Byton says you’ll get 476 horsepower and around 323 miles of range from the larger 95 kWh pack. 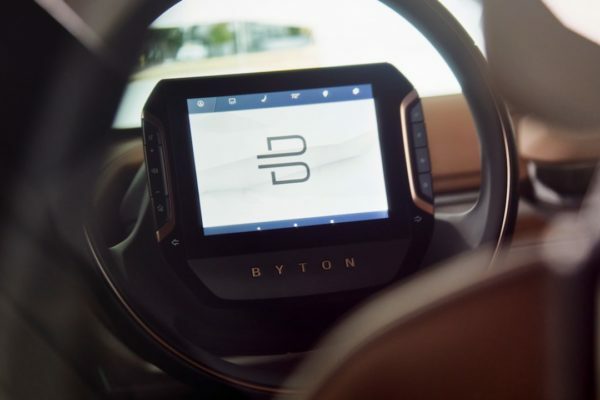 As you might hope, for an infotainment system with a mind for production, Byton has given some thought to digital distraction. 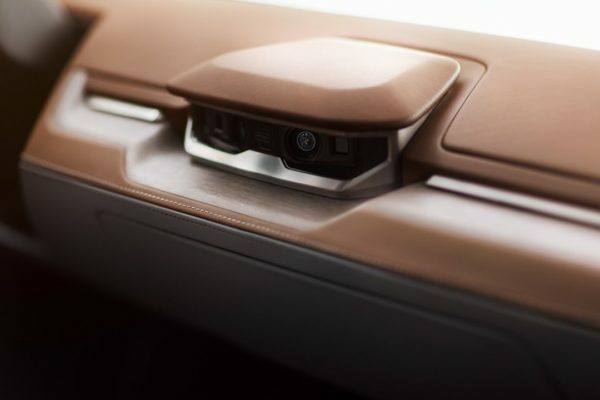 Face and gesture tracking cameras integrated into the dashboard will apparently offer alternative input options to touch or voice, and there’ll be a Byton Life platform that combines cloud-based data and services like music streaming and video calling. It’ll also tap into wearables for fitness tracking, and have docks for your iPhone built into the doors. 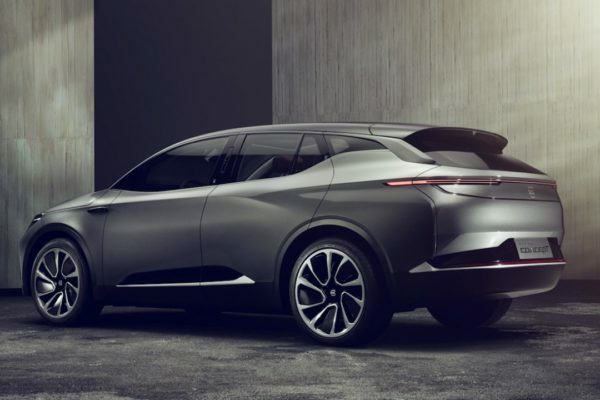 According to Byton, while this might all look fairly far-fetched, it’s based on a fairly practical roadmap. The goal is a roughly $45k starting price for the production SUV – sorry, SIV – and Level 3 autonomous driving. 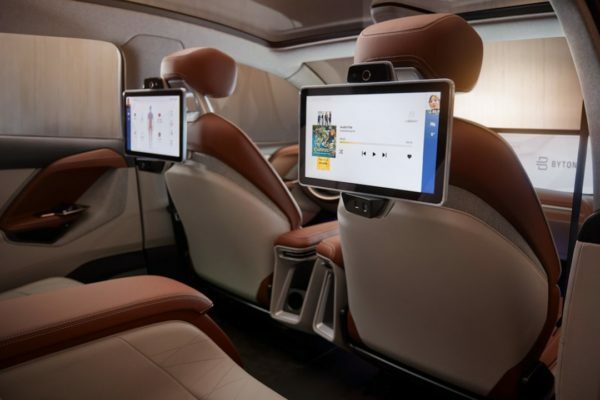 That would put it somewhere along the lines of Cadillac’s Super Cruise, with the ability to drive itself in certain situations but with the proviso of human monitoring. Level 4 could come in 2020 with a software upgrade, the automaker says. Ambitious, certainly, and with the recent high-profile stumbles of Faraday Future it’s hard not to be skeptical about another Chinese EV startup, but definitely consider us intrigued.